Our Babyology Baby Shower High Teas have become somewhat of a thing and this time our Melbourne high tea will be in a new venue for you all to enjoy – the glorious InterContinental Melbourne The Rialto. From ladies with new babies, to those eagerly awaiting their baby’s arrival, grandmas and friends, we have a hoot of a time, and everyone leaves with a smile. And there are some lucky guests who get to leave with some coveted prizes. We have more than $9000 worth to give away – and here’s what’s up for grabs. 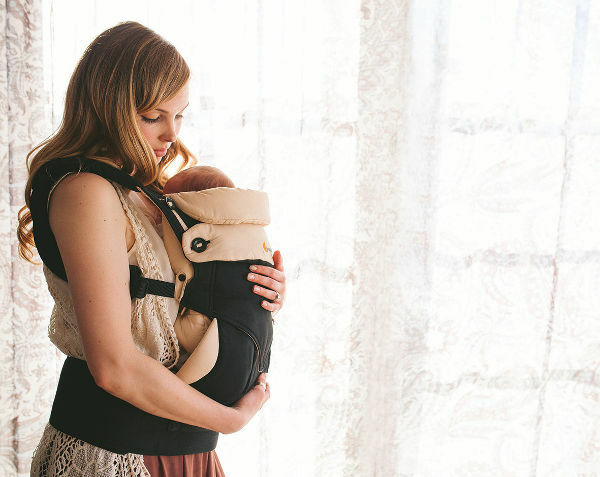 Ergobaby will be giving away a host of signature products, including an Ergobaby Four Position 360 Carrier valued at $229, an Ergobaby Wrap worth $119 and two Ergobaby Natural Curve Nursing Pillows, worth $129 each. We have some gorgeous toys to give away, thanks to Tiny Love. 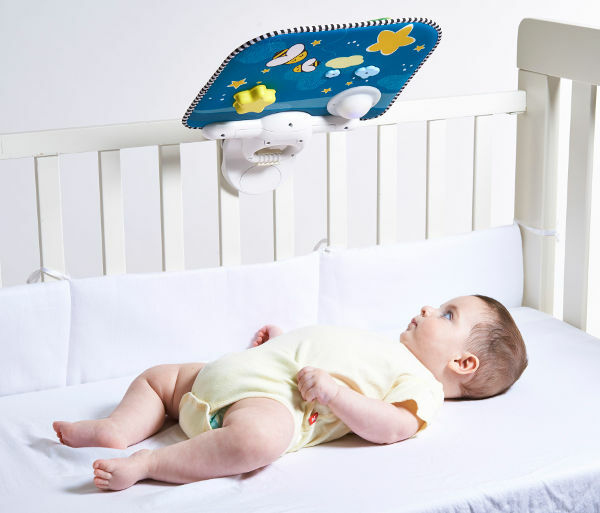 There’s a Tiny Love Double Sided Crib Toy, valued at $59.99, and a Toy Tiny Love Gymini Kick and Play worth $99.99 to be won. 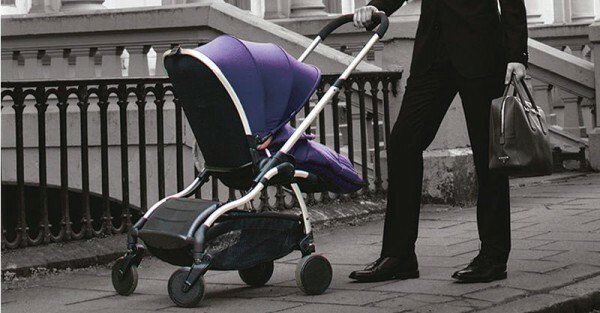 All eyes will be on this prize – we’ll be giving away a gorgeous iCandy Raspberry Stroller, worth $978. 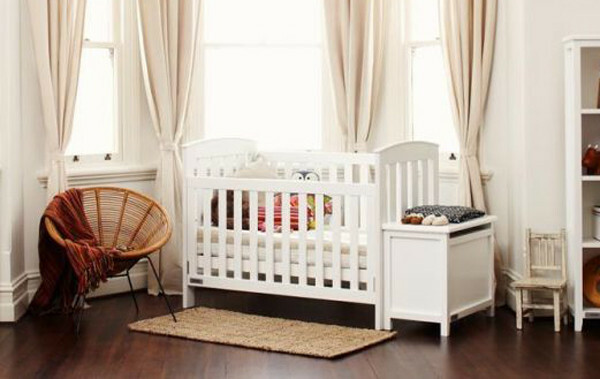 Of course, new babies need somewhere to sleep, so we also have a beautiful Tasman Eco convertible Siena Cot, valued at $599, to spoil someone with. 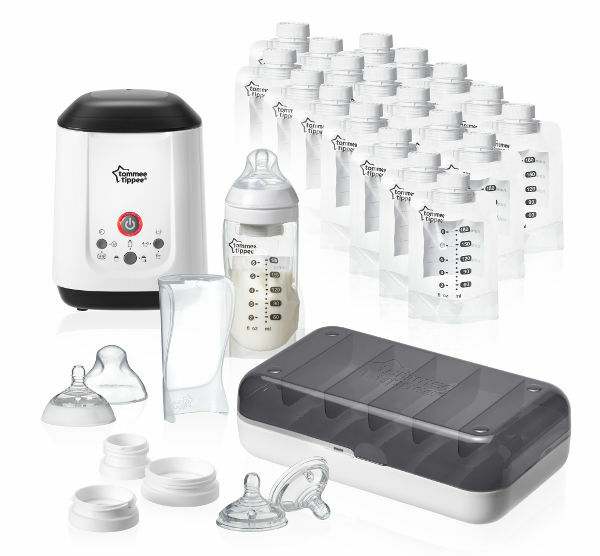 Your feeding needs will be sorted if you manage to score the Tommee Tippee Closer to Nature Express and Go Prize Pack, valued at $520. 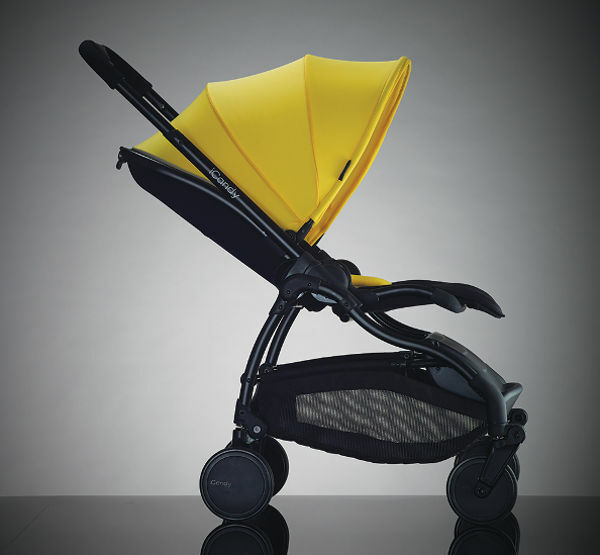 We have an incredible package from Stemlife, to give to a very lucky baby shower guest. We’re giving away a cord blood collection and storage contract from Stemlife, valued at an amazing $2975. 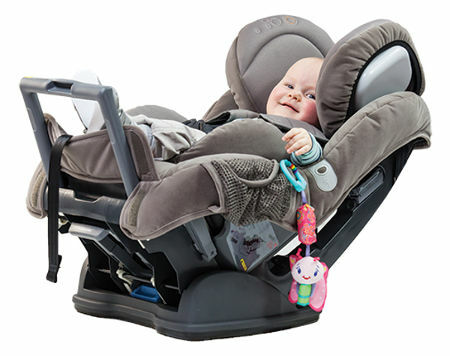 There’ll also be a Britax Safe-n-Sound Meridian SICT Convertible Car Seat available to win, worth $629. And if that’s not enough to whet your appetite – we also have some other great prizes to give away, including a nappy package from Huggies, a rather special something from Tasman Eco and some beautiful blooms from FreshFlowers.com.au. 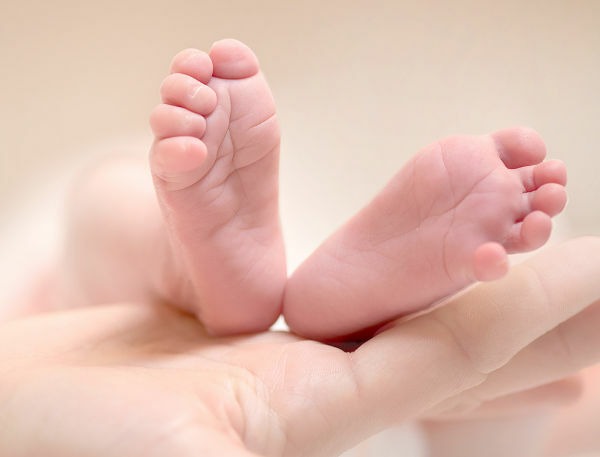 If you don’t already have your ticket, and we’ve piqued your interest, you can book by calling the InterContinental Melbourne The Rialto on 03 8627 14008 and quoting ‘Babyology Baby Shower High Tea’. The cost is $79 per person. The event will be held on Sunday, August 23 in the InterContinental’s glamorous Laneway Rooms, with two sittings: 12pm to 2pm, or 3pm to 5pm. Those already lucky enough to secure tickets have already been contacted with all the details of the new venue. We can’t wait to see you all there!